75% OFF PHOTO BOOKS | PROMO APPLIED! With custom photo books you can treasure your special moments spent with loved ones in the most intriguing manner. With CanvasChamp you can flawlessly customise your photo books using our wide range of personalising options. With us, you can have large and medium photobooks at the most affordable price range and without compromising with the quality. At CanvasChamp, we have a team of highly experienced artisans utilizing innovative technology and best raw materials to craft your large photobooks. Besides these, the dedicated design tool allows you to seamlessly scroll through a range ofpersonalising options. Having said this, we have an unmatched expertise in serving you with best quality photo books online. You need to safeguard the delicate moments preserved in a Hard Cover Personalised Photo Books with sturdy covers. They render a long life expectancy to the delicate memories preserved in a photoalbum book for the many years to come with the same new and fresh look and as lively as they were on the day one. You may have your versatile choice in terms of the looks and feel in the simple form of your personalised photo book album. Soft cover will be the perfect choice to enliven your delicate memories on photo album with simple, soft and creative looks. 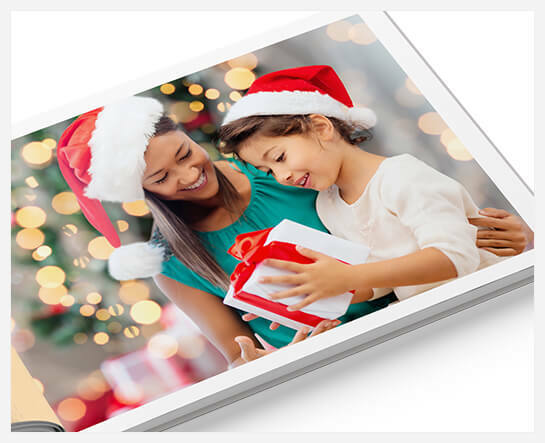 What you are rest assured by CanvasChamp of, is the long expectancy of your photo album with soft touches to your photo prints on canvas. You will get the captivating and delicate look and feel with the coated papers called premium papers. When photos are printed on the high-end quality premium papers, the images look sharp and stunning with a rich appearance. Moreover, your sweet moments of life are assured of long expectancy with the use of quality ink and high-tech advanced photo printing tools. Standard papers are the first choice for almost every kind of photo album books be it a wedding ceremony albums, birth day celebrations or new venture photo albums. The reason is very simple, the standard paper gives artistic depth and feel to every image printed on it with quality ink and advanced tools. 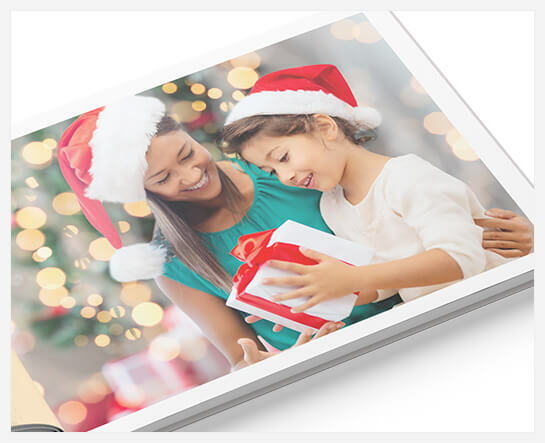 To ensure that we serve you with the best photo book printing experience, we have developed a design tool, which allows you to customise your photo books with ease. The tool is designed to let you scroll through our wide range of customisingoptions. Also, you can upload your photos using your social media account or directly upload it from your smartphone, desktop, or laptop. 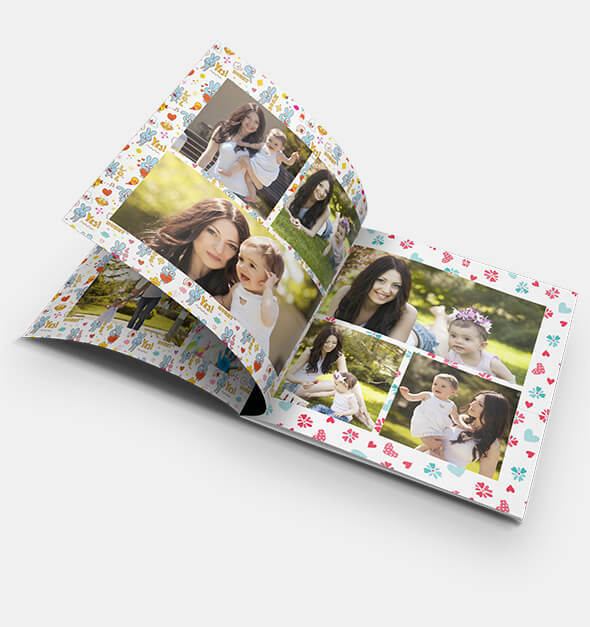 The entire designing process is designed to let you order your personalised photo books in a few simple steps.